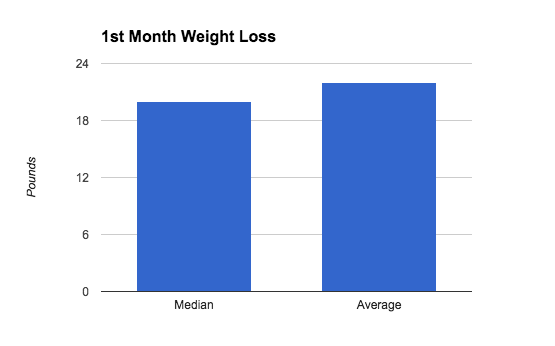 What is the average weight loss following the first month after weight loss surgery? 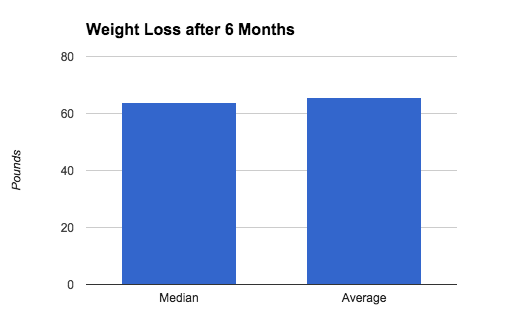 We polled our former patients to find out just how many pounds they lost. 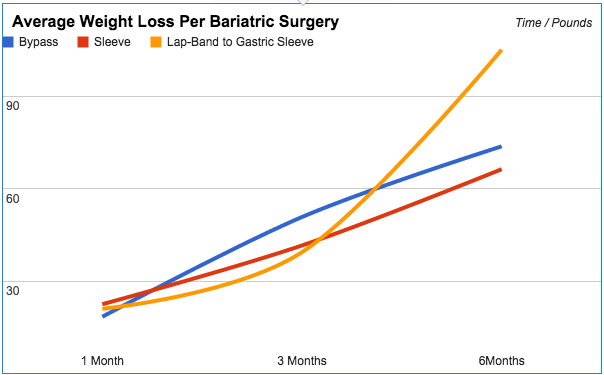 Below are results for Gastric Sleeve (Sleeve Gastrectomy or VSG), Gastric Bypass (any gastric bypass), and Revisional Surgery from Lap-Band to Gastric Sleeve. 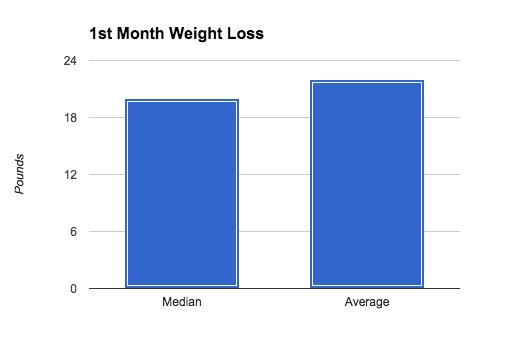 Average Weight Loss – 1 Month, 3 Month and 6 Month Out. 1 Month 18.4 lbs. 22.47 lbs. 21 lbs. 3 Months 50.75 lbs. 41.52 lbs. 39.34 lbs. 6Months 73.67 lbs. 66.26 lbs. 105 lbs. 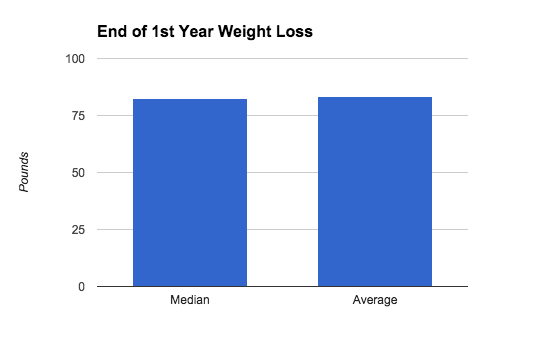 During the first year, many gastric sleeve patients will experience considerable weight loss. 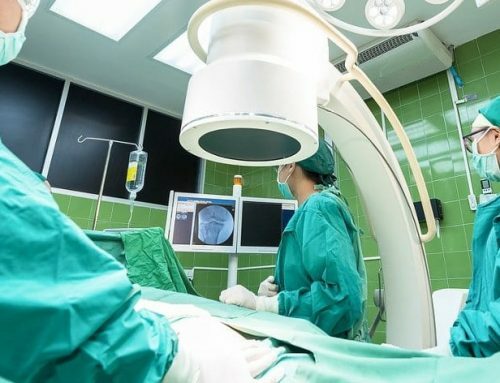 Most patients can expect to lose 65% of their excess weight with this surgery. 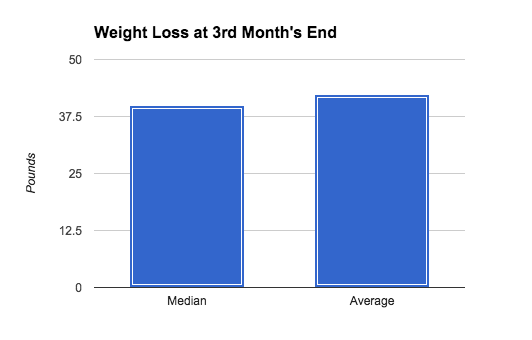 Where are actual stats on the average amount lost for 1st Month, 3rd Month, 6th Month and 1 Year following surgery? We polled our former patients via e-mail campaign and Facebook to discover some important points about Mexico Bariatric Center. Would You Recommend MBC (Mexico Bariatric Center) to a Friend? We asked our prior gastric sleeve and gastric bypass patients if they’d recommend Mexico Bariatric Center to a Friend. The answers even surprised us, over 97% of respondents said they would recommend MBC to a friend. Not only, did we get a lot of positive responses, we also received a lot of useful feedback to improve our patient care and communication. Want to learn more? Visit our new patient orientation page where we walk you through the new patient process. And see more inspirational success stories by clicking here. Hello Stephanie, you are just over a BMI of 30 at about 31.6 which does qualify you for bariatric surgery. What I would recommend is giving us a call and speaking to a patient coordinator for further questions. I will have one of them email you and you are welcome to call us at 855-768-7247 or fill out a quick pre-screen and we will contact you.